We realize that within each person lies the key to their own healing of body, mind, spirit and emotion. We see our role in part, as creating a safe, sacred space that allows each person to unlock their own truth, their own power. Then, together we locate the tools needed for each client to embrace a higher, healthier version of existence. A well-trained massage practitioner employs his hands as finely tuned yet powerful tools to promote wellness. 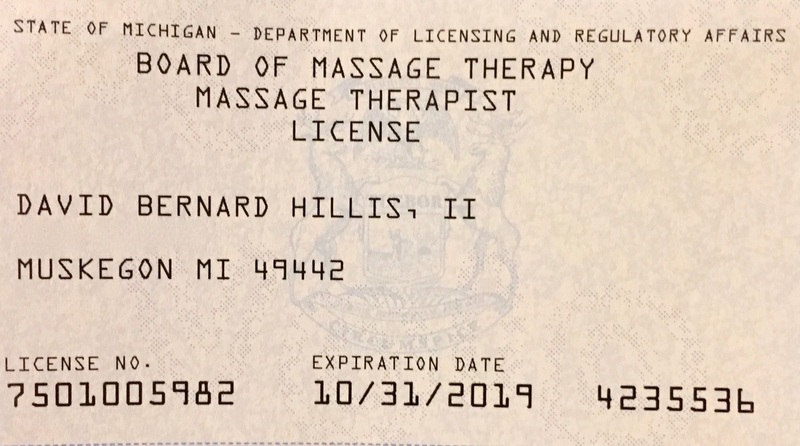 As awareness grows and misconceptions fade regarding the value of massage therapy, more and more people are discovering the profound benefits available to them through regular body work. The origins of therapeutic massage are rooted in the common instinctual response to hold and rub a hurt or pain. 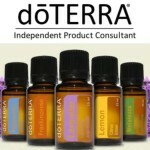 It is found in all cultures as an integral part of health care and maintenance. Hippocrates, the father of western medicine, considered massage of prime importance in any health regimen. Galen and the Romans also greatly prized the healing benefits of massage. With the re-emergence of holistic health theories and therapies, therapeutic massage is experiencing a renaissance and is regaining its rightful place among health care practitioners. Although massage is not thought of in conjunction with Western medicine, Europeans have employed this time tested practice for centuries. In the U.S. we entrust our health to doctors and our bones to chiropractors and orthopedists, but what of our nerves and muscles? 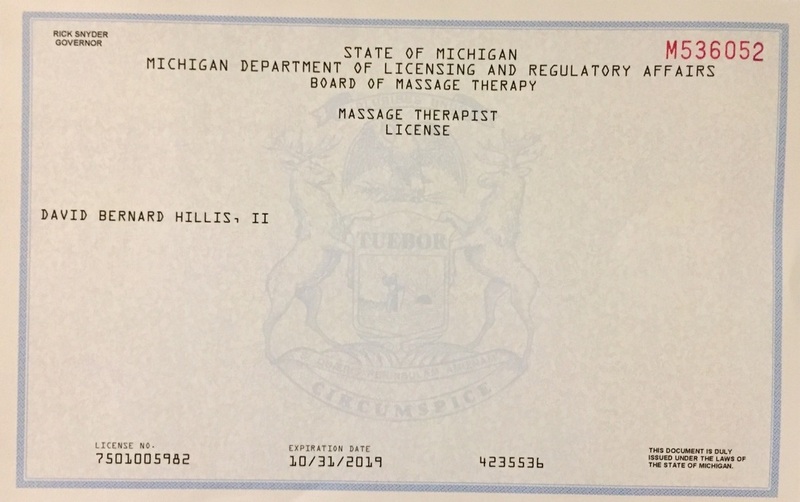 The answer is massage therapy. Medical massage can be used to prevent muscular atrophy in the cases of broken bones, to reduce inflammation in strains and sprains, to reduce inflammation of sciatica and lumbago, to increase circulation of varicose ulcers, to stimulate normal bowel movements and much more. Although massage may create positive changes in many ailments there are indications for not giving massage. The trained therapist is well informed as to contraindications. Active and passive exercise is the key to good health. The informed therapist may evaluate your range of motion and make recommendations for simple exercises to maintain or improve your health. Swedish massage was originally developed in the late 18th century by a Swedish fencing master as the first systematic application of therapeutic massage in the West. It was based on European folk massage, Oriental techniques from the Middle East and the then emerging knowledge of modern anatomy and physiology. The strokes and manipulations of Swedish massage is to speed the return of un-oxygenated and toxic blood from the extremities. Swedish massage shortens recovery time from muscular strain by flushing the tissues of lactic acid, uric acid and other metabolic wastes. it increases circulation without increasing heart load. It stretches the ligaments and and tendons keeping them supple and young. Swedish massage also stimulates the skin and nervous system and soothes the nerves themselves at the same time. It reduces stress, both emotional and physical, and is suggested in a regular program for stress management. It also has many specific clinical uses in medical or remedial therapy. 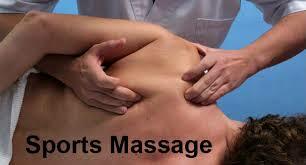 Sports massage is a sensible blend of traditional Swedish massage and Shiatsu. It was developed by Jack Meager, who is the official masseur for the U.S. Olympic Equestrian Team. Basic to the system is the fact that there are twelve principle body postures that form the axis of all athletic movement. Each sport demands that the player attains specific postures, hence, each sport tends to strain the muscles at certain predictable points. Sports massage can help heal strained muscles and allow healthy ones to reach peak action and to maintain it with less risk of injury. Shiatsu is based on the Chinese theory of the circulation of subtle energy, or Chi, through meridians running through and over the body which ultimately govern the internal organs and thus our entire metabolism. Situated along these meridians are pints, the same as those used in Acupuncture, where this energy can be effectively manipulated by the therapist. 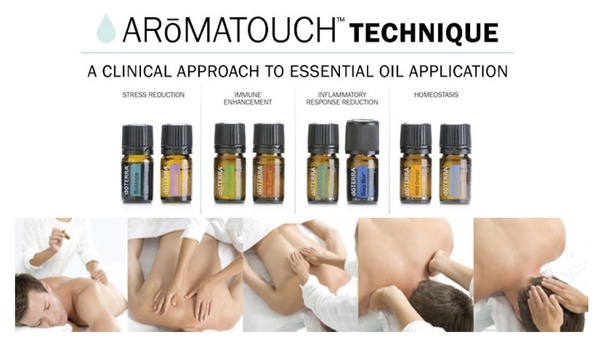 Although the foundation of this massage is deep pressure exerted upon these specific localized points, this system also includes a wide variety of stretches, rubbing, hacking and other common massage techniques. It is a somewhat subtler form of massage since it deals with a higher lever of body mechanism - the etheric Chi Prana energy, rather than just the gross physical bones, joints, muscles, etc. It can be used as a complete system of health maintenance, or simply for stress reduction, relaxation, and a general improvement of feeling-tone. Unlike Swedish massage, Shiatsu requires the recipient's participation with the therapist in coordinating the breath with the manipulations. 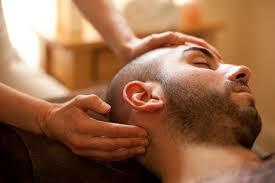 It is a quiet and contemplative form of massage having profound results. Aromatherapy is available upon request. Massage sessions last approximately one hour. The success of massage depends on the clients as well as the practitioner. Relaxation is an essential element of massage, which allows muscle tissue to move from a contracted position to an extended or relaxed state. Only in the relaxed position is it possible to nourish muscle tissue with blood. It is helpful to know that oxygenation of the blood is accomplished by breathing. Consequently, the body's need for energy may be satisfied by deep breathing which causes a more rapid breakdown of those chemicals in the blood, which nourish muscles.